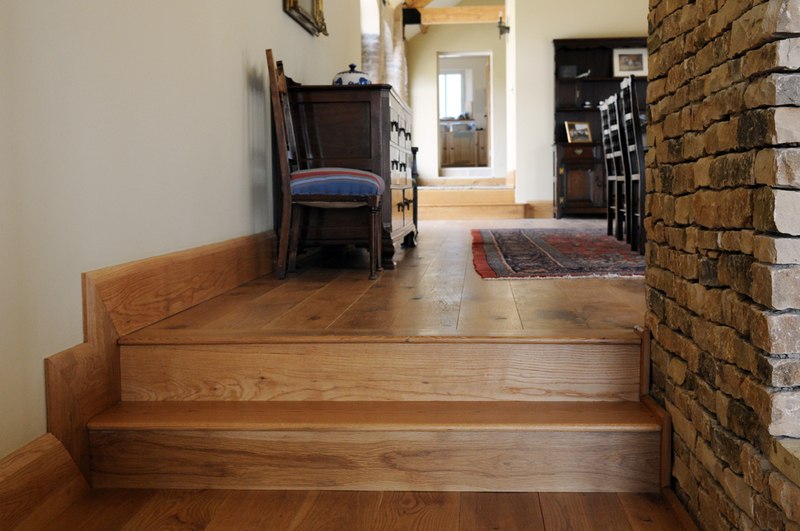 We are the UK's number one specialists in top quality Solid Oak Flooring which we stock and ship throughout the UK. 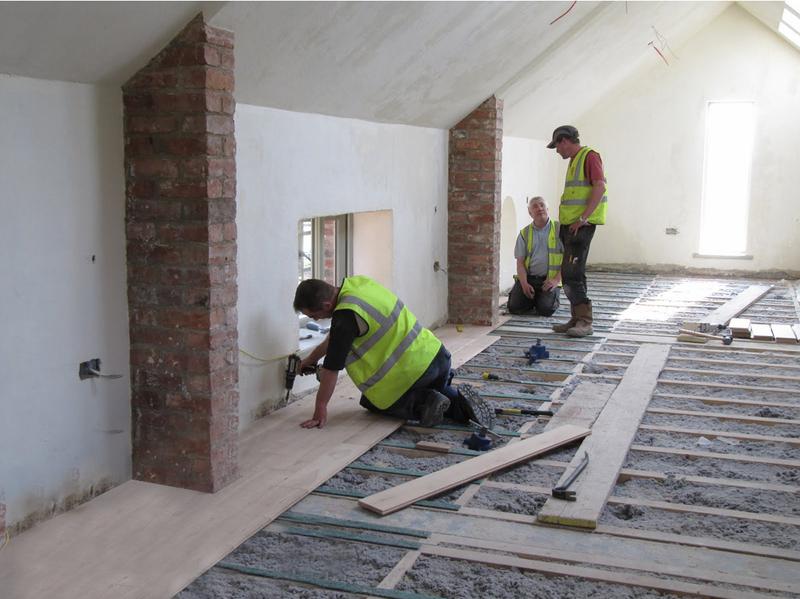 Our solid oak flooring is produced from period oak beams which is cut, air dried then placed into a high tech kiln drying process to reduce moisture content, tongued & grooved then pre sanded ready to lay. 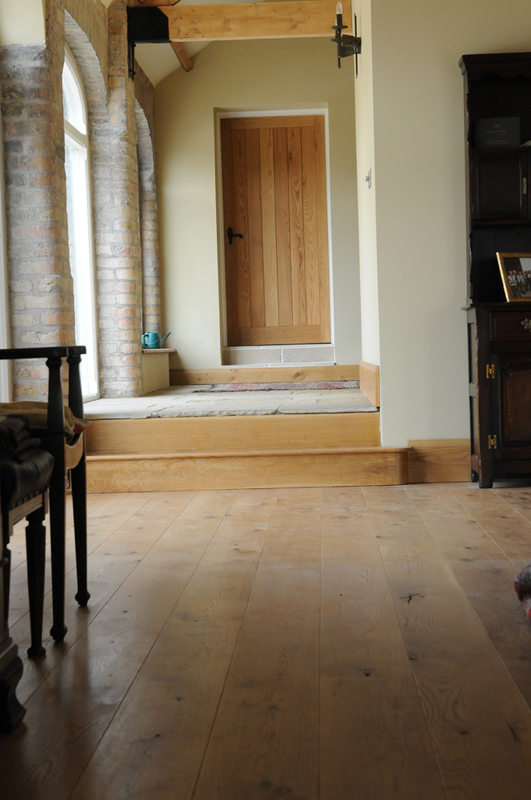 Why buy Solid Oak Flooring from Viking? Our Solid Oak Flooring has a fantastic character grain which gives an instant aged look once oiled or waxed, It can also give a small room the appearance of a larger space. The solid oak flooring can lend itself to such a wide range of property's our satisfied customers have installed our oak in grand stately homes, barn conversions, hotel wedding venues, period property's, restaurants to waterside apartments amongst just a few. We at Viking pride our self on customer satisfaction & will do the utmost making sure our customers come first. See our "Viking Guarantee". 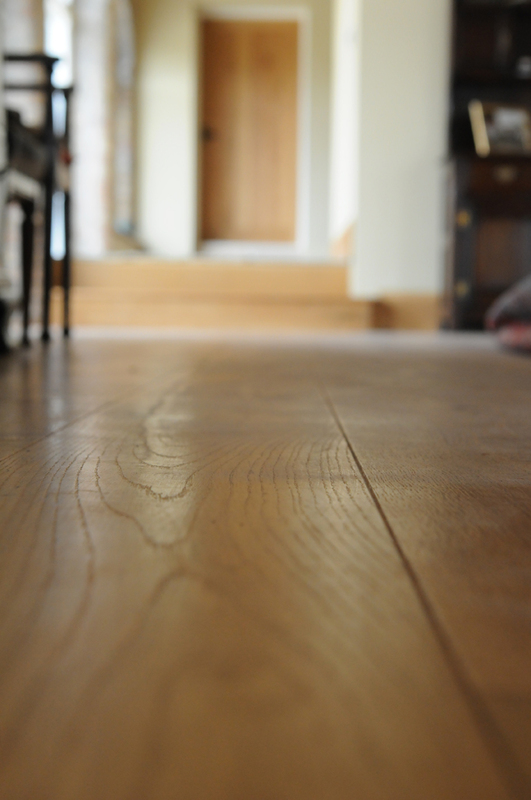 We have competitive pricing on solid oak flooring, meaning you can get the best deal that's right for your project. We also hold large stocks, meaning there is no huge inconvenient waiting periods.